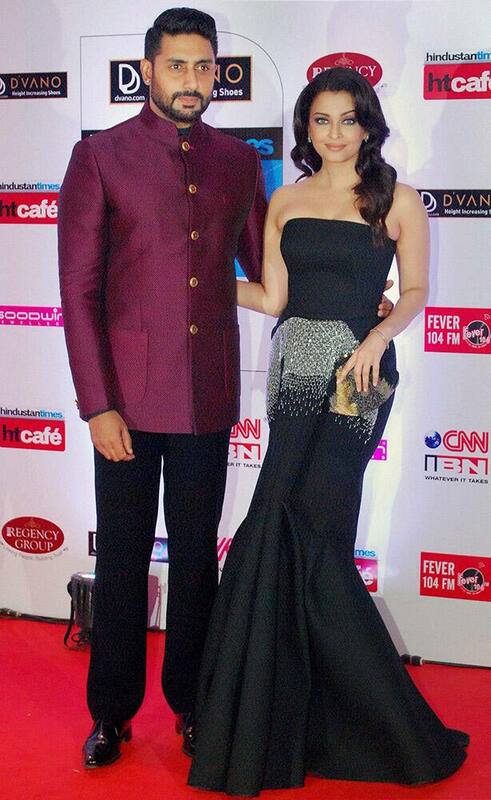 Abhishek Bachchan and Aishwarya Rai Bachchan during the Stylish Awards, in Mumbai. 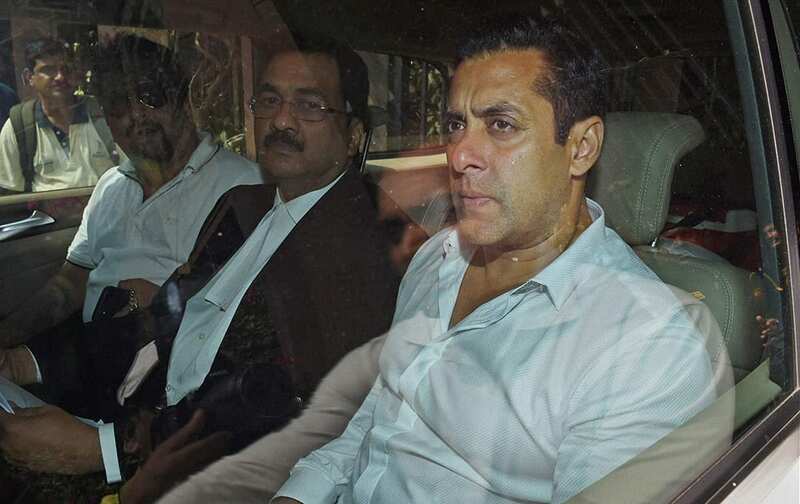 Salman Khan at the Sessions Court in Mumbai on Friday in connection with the 2002 hit and run case. Katy Perry, poses with fans at the World Premiere Of 'Katy Perry: The Prismatic World Tour' held at The Theatre at Ace Hotel, in Los Angeles. Models display creations by Russian designer Anastasiya Kuchugova during Moscow Fashion Week in Moscow. Medhika and Pranati walk the ramp at Femina Miss India 2015 Sub Contest Crowning Ceremony, in Mumbai.